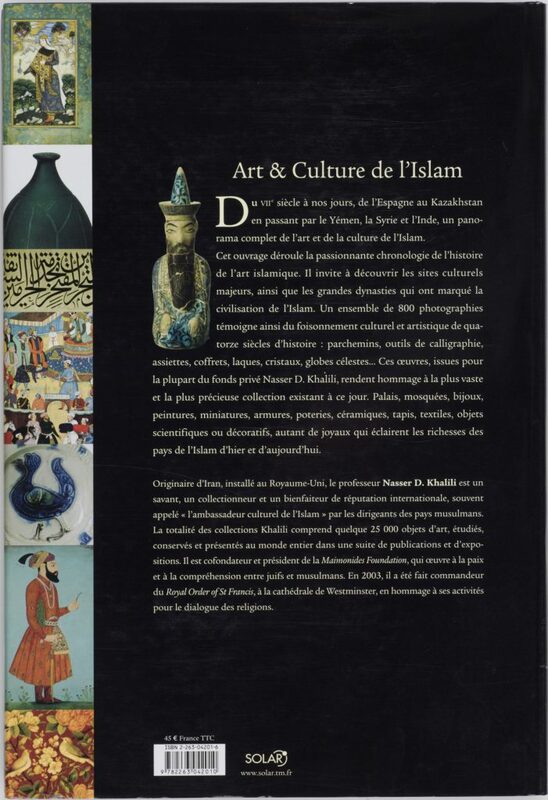 This book provides a comprehensive overview of the arts of Islam for the general reader. 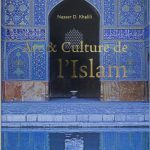 Never before has there been a publication that brings every aspect of this vast subject together both geographically and chronologically. 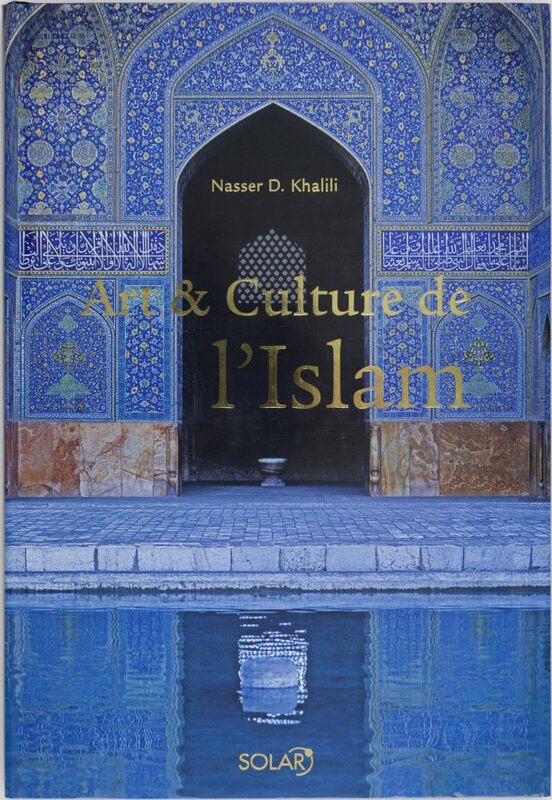 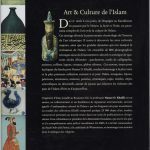 Through its ingenious format, the book presents the magnificent sweep of the Arts of Islam in an attractive and accessible way.